Greenlandic Seasons – Natur og Klima i Diskobugten i Grønland. 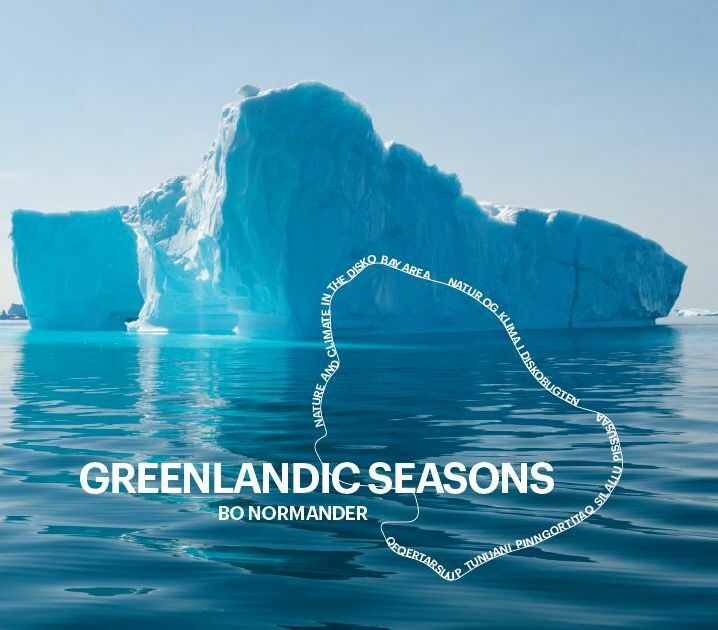 In a new Greenlandic photo book, the photographer and writer Bo Normander invites the reader to explore the diversity of nature and climate in a unique part of the Arctic. 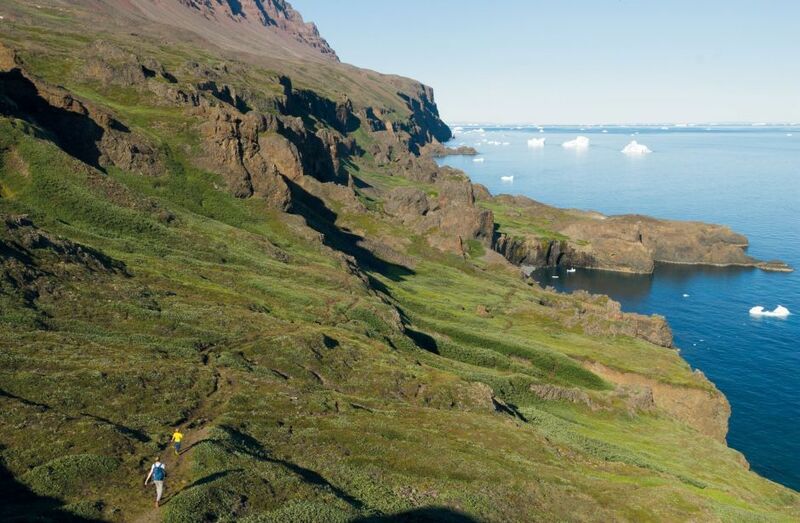 The Disko Bay Area on the west coast of Greenland is at the heart of a unique and spectacular Arctic environment. 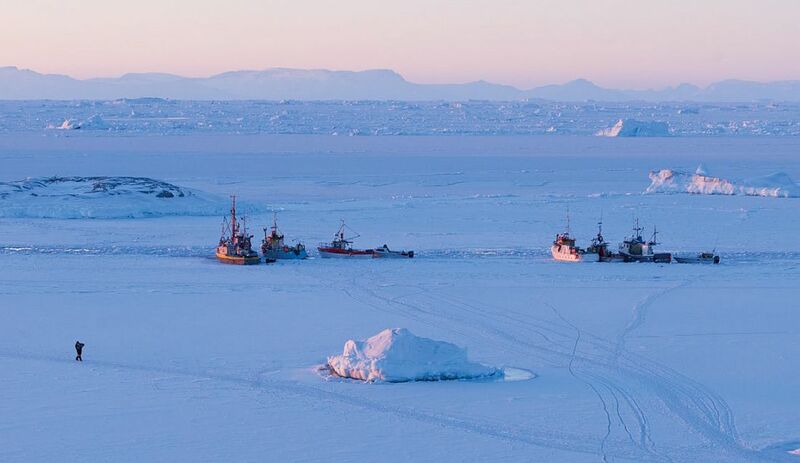 The traveller will experience rising mountains, rushing streams, lush shrublands, and calving glaciers, pushing giant chunks of ice into the sea. With this book in hand, the reader gets an exclusive insight into Greenland’s nature and climate across the changing seasons and with a look into the changes likely to happen in the near future.